So who knows what went wrong? However, I kept seeing The Dark Is Rising sequence in lists put out by other authors when asked about childhood favorites. So it seemed about time for the Don and me to give it a go. What It's About (description from Amazon): On holiday in Cornwall, the three Drew children discover an ancient map in the attic of the house that they are staying in. They know immediately that it is special. It is even more than that -- the key to finding a grail, a source of power to fight the forces of evil known as the Dark. And in searching for it themselves, the Drews put their very lives in peril. Opening Lines: "Where is he?" Barney hopped from one foot to the other as he clambered down from the train, peering in vain through the white-faced crowds flooding eagerly to the St. Austell ticket barrier. "Oh, I can't see him. Is he there?" 1): It was very English. (And, as such, it brought me back to my youth.) The way the children speak is exceedingly dated, but none the worse for that--although I do wonder what a modern child would think. I was reacquainted with words like "swizz" and "rucksack." 2): We get into the action straightaway--and there is plenty of action. The children, at a loose end, start exploring the house and find an ancient map. Chases by land and by sea follow, as well as a kidnapping. 3): The parents are alive (thank goodness, I have middle grade orphan fatigue! ), but are conveniently shunted out of the way so that the children can fend for themselves. I will definitely read on in the sequence. 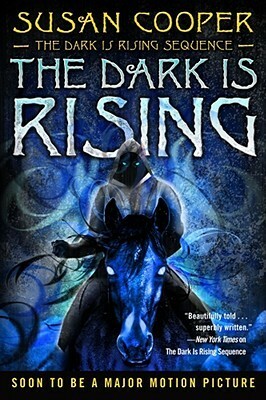 The Dark Is Rising is next! 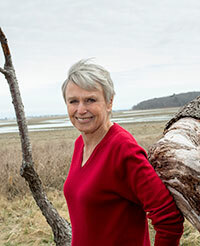 Susan Cooper is the author of the classic five-book sequence The Dark is Rising, which won a Newbery Medal, a Newbery Honor Award, and two Carnegie Honor Awards. Born in England, she was a reporter and feature writer for the London Sunday Times before coming to live in the United States. Her writing includes books for children and adults, a Broadway play, films, and Emmy-nominated screenplays. Her most recent books for children are King of Shadows and Victory, and for adults a portrait of Revels founder Jack Langstaff called The Magic Maker. In 2012, Susan was given the Margaret A. Edwards Award and in 2013 she received the World Fantasy Award for life achievement. Her children’s novel Ghost Hawk was published in 2013. Susan lives and writes in Marshfield, Massachusetts. 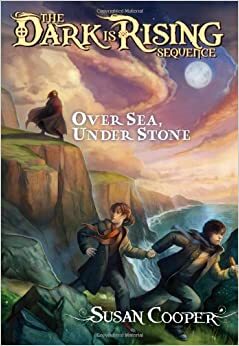 Susan Cooper has a nice-looking website, and a Facebook fan page. Have a great week reading and writing, everyone! Ciao! Dianne Salerni is fast becoming one of my favorite middle grade novelists--and I don't just say that because she's a comrade of mine on Project Mayhem (although the Don's all for nepotism.) I adored Dianne's THE EIGHTH DAY, and her sequel was, in some ways, even more gripping. But more on that in a minute! "Jax Aubrey's phone rang at least once a day, and it was always the same number. Only one person ever called him, wanting to know where he was, what had happened to him, and when he was coming back." Sequels are hard. You've got to remind readers what happened in Book 1 without bogging down the narrative, and you've got to further the story convincingly. Dianne K. Salerni does a magnificent job on both counts. The narrative is off and running from the start, with Jax's friend Billy trying to contact him, and all sorts of complications set in place as Jax eavesdrops on Riley and hears him say that "Jax has got to go." Immediately, we are in chapter 2 and in the head of a new character, Dorian Ambrose. Dorian is with his father, watching a prisoner being interrogated. And we learn that Dorian, and his father Finn, are related to Jax! Holy cannoli!! So that's the set up, and if there's a writer who can write chase scene and battles as well as Dianne Salerni, let me at 'em because they have big shoes to fill. The tension in several scenes (a chase through the New York zoo, and a battle with a magical creature called a wyvern) is truly hair-raising. I defy anyone to put this book down for a second. In fact, I was getting at 5 a.m. to read it before my kids woke to get ready for school. Then there are Brownies with tunnels. You've got to read this book to find out about all that! Finally, a shout out to the artist who designs the covers of this series. I'll let the Don have the last word: Bellissimo! Dianne K. Salerni lives in Chester County, Pennsylvania with her husband Bob, her two daughters, Gabrielle and Gina, and her trusty dog, Sorcia. (Plus — new in September 2014 — Luna the kitten!) She taught fourth and fifth grade for 25 years. Now, instead of teaching, Dianne writes, blogs, and chauffeurs her daughters to their various activities. She spends her free time hanging around creepy cemeteries and climbing 2000 year-old pyramids in the name of book research. 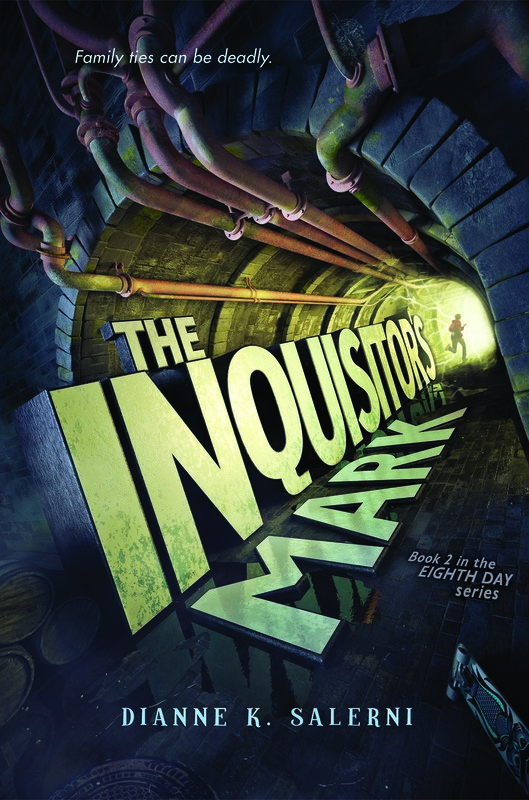 I loved THE INQUISITOR'S MARK so much that I'm buying my own copy. Which means I have my gently loved ARC to give to one of you good people. Just holler in the comments section and the Don will choose one lucky winner out of his fedora. Ciao!